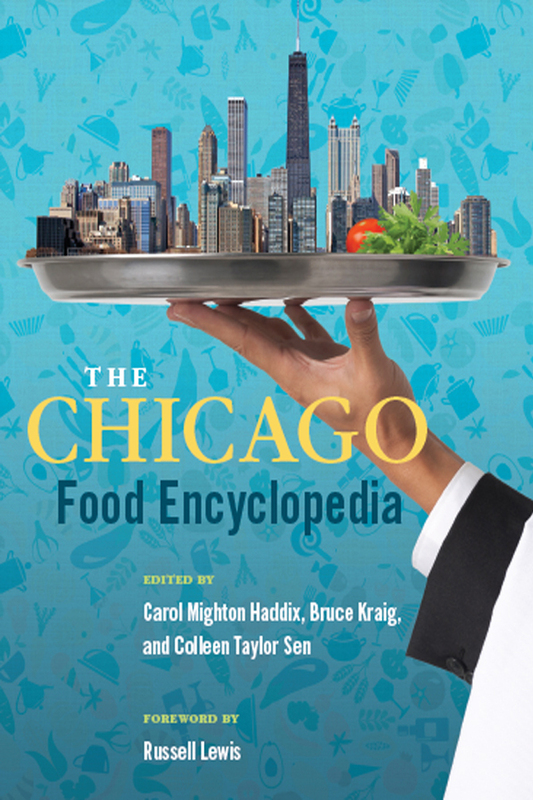 The Chicago Food Encyclopedia is a far-ranging portrait of an American culinary paradise. Hundreds of entries deliver all of the visionary restauranteurs, Michelin superstars, beloved haunts, and food companies of today and yesterday. More than 100 sumptuous images include thirty full-color photographs that transport readers to dining rooms and food stands across the city. Throughout, a roster of writers, scholars, and industry experts pays tribute to an expansive–and still expanding–food history that not only helped build Chicago but fed a growing nation. Pizza. Alinea. Wrigley Spearmint. Soul food. Rick Bayless. Hot Dogs. Koreatown. Everest. All served up A-Z, and all part of the ultimate reference on Chicago and its food.